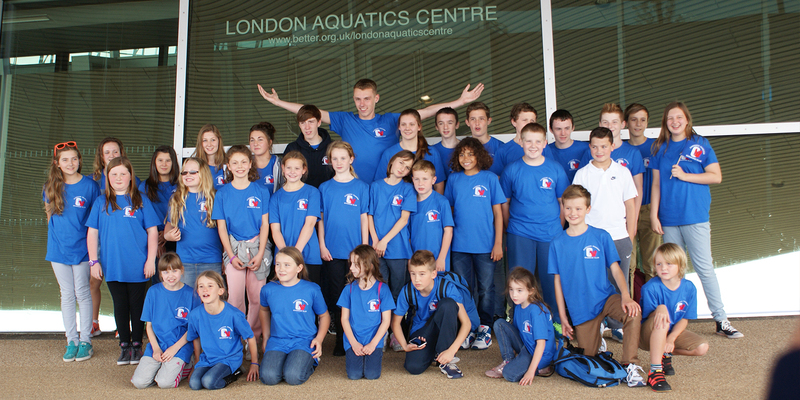 Cannock Phoenix Swimming Club is affiliated to the Amateur Swimming Association (ASA) West Midland Region which is the governing body for the sport of swimming in England. 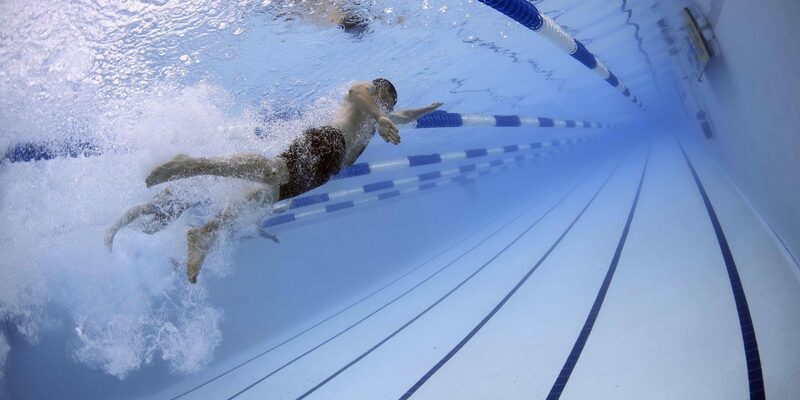 We are also affiliated to the Staffordshire County Swimming Association. We have many experienced and qualified teachers, and coaches, who receive continual training to ensure we are at the forefront of our sport. For more general information about the club please click here. Cannock Phoenix Swimming Club offers Learn To Swim sessions led by Head Teacher Aidan Bolas with support from a team of dedicated teachers and poolside helpers. 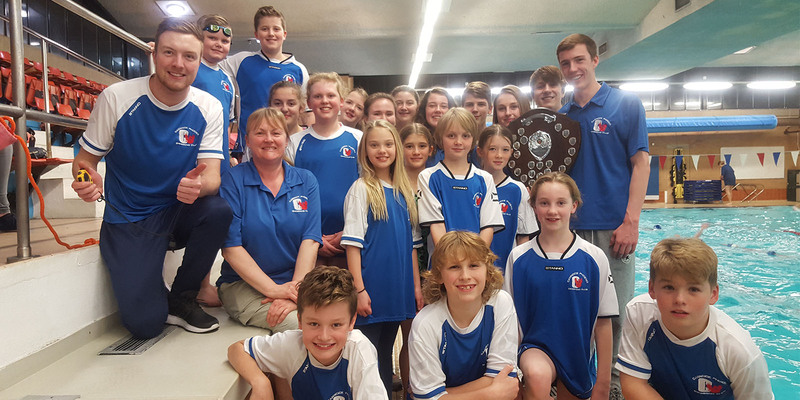 Learn To Swim feeds into, and supports, the competitive side of the club led by Head Coach Luke Thomas and a further team of volunteers and junior coaches. Please take a look around the website to find news from the club as well as information on how to join, our policies, and how to get in touch.